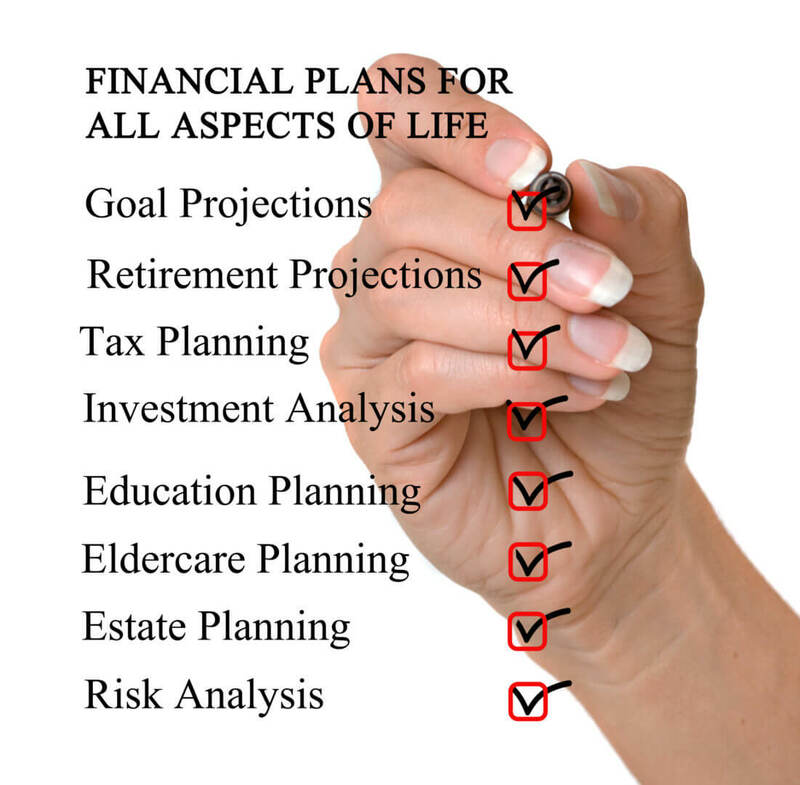 We realize that you may not be ready yet or do not require an ongoing service relationship with a financial advisor. Our one-time services (a.k.a. A La Carte Services) are perfect in such situations. 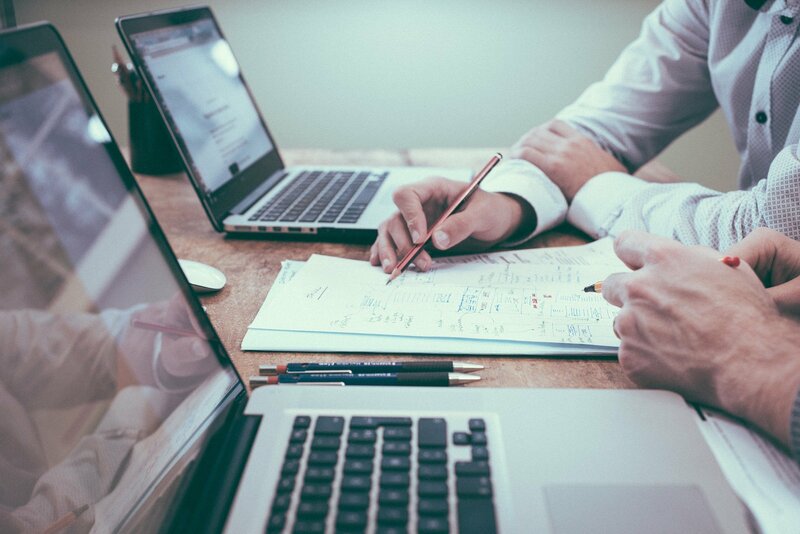 Although we believe comprehensive planning services are the best value for the client’s time and money, we do realize that there may be times where you need help to resolve a single financial issue and do not want to commit for a longer term relationship – due to time or budget constraints. So, here is a sample of our A La Carte menu. 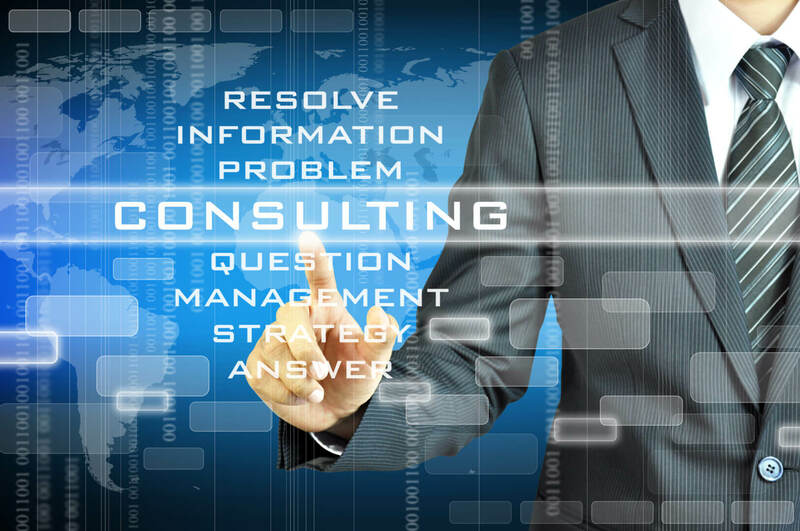 Hourly consultations are time-based consulting services. This service provides advice on specific issues you may have that do not require coordination with other financial issues. Advice is based on the information you provide, and the questions you ask, during the meeting. 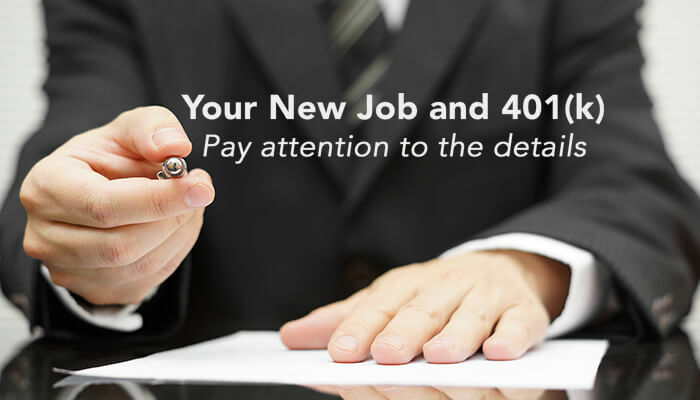 We will look at the Investments and Investment options available in your employer’s 401(K) / 403(b) / 457 plans. Based on a brief discussion with you, and taking your time horizon and investment costs into consideration, we will recommend a one-time target portfolio allocation. In this short exercise, answer questions about yourself and your future objectives. We will analyze your Input and provide Instant Feedback on your current situation.